NBA is back, and it has brought matched betting profits with it! It’s been a busy week. NBA has a huge number of games, and that means there are a huge number of opportunities to take advantage of bookmaker promotions. Our main provider was the matching Tab & Ubet promotions of ‘money back if your team lead in the 4th quarter but lose’. 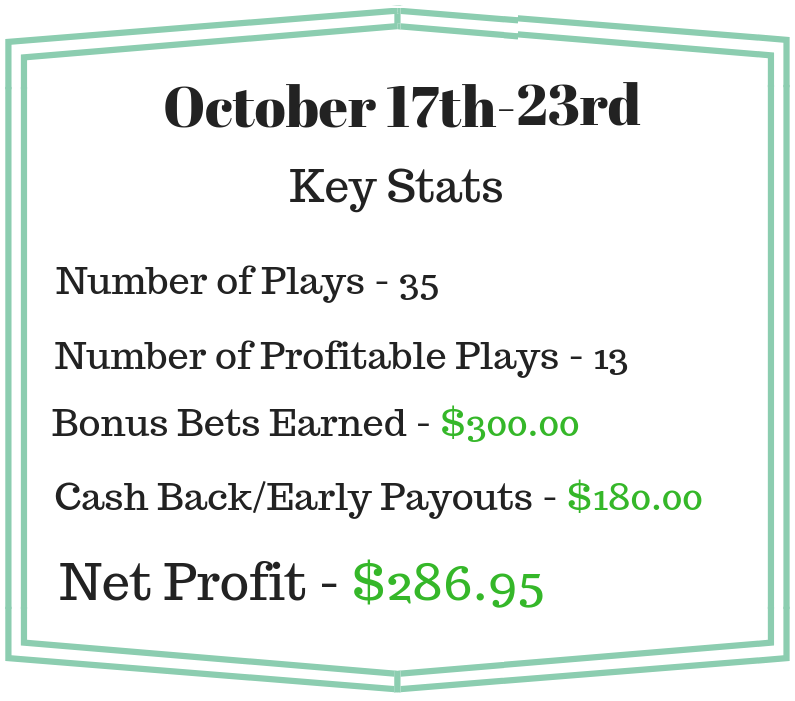 There have been lots of close games, and this promo delivered plenty of cash back and bonus bets. Another earner has been the regular ‘double profit’ offer from BetEasy. That one can provide risk-free profit for just a few seconds of work. If you’d like to see how it is done you can find an explainer video in our new Facebook group. Horse racing continues to return great profits, and with Winx running in the Cox Plate this Saturday you can guarantee there will be plenty of promos!